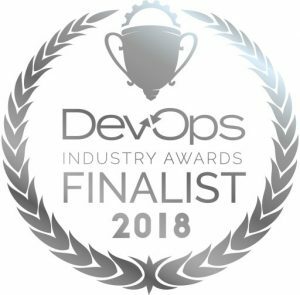 We are very pleased to have been nominated as finalist at the DevOps Industry Awards 2018, for The Best DevOps Cloud project for our work with Vodafone. We had a fantastic evening celebrating everyone’s efforts and achievements in incorporating DevOps practices to their projects. Just After Midnight are a specialist DevOps provider and we help agencies and brands deliver online applications at speed and with quality globally. Get in touch to find out how we can help you sort your DevOps processes.